RISE OF THE MOONCUSSER - "evil walks the dunes..."
LOOPY GIDDINESS - "Bucket list travel tales"
Survival. You read the word in comfort. Merely a word on a page. But the day is coming when you may meet its black-eyed stare. Change is the only truth. Mankind’s saviors, or the horsemen of our Apocalypse. Everywhere, sea stirrings that are clear warnings. Everywhere, largely ignored. Water whispers a lullaby, but it can also scream. A heart-stopping thriller that may not be fiction at all. We are all connected to the sea. Ken McAlpine's NEXUS from hank tovar on Vimeo. 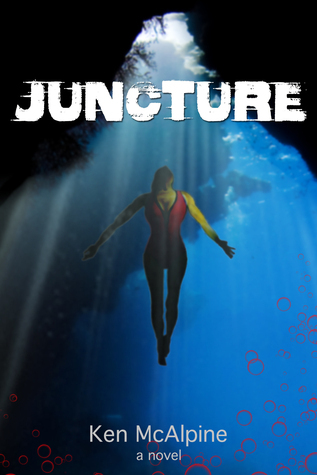 WEST IS EDEN - "timeless matters that join us all..."
JUNCTURE - "a cerebral JAWS..."